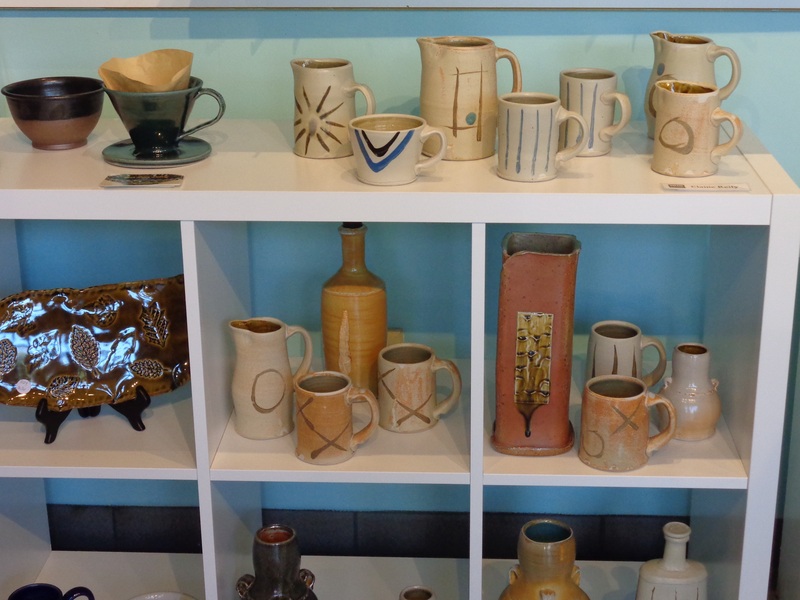 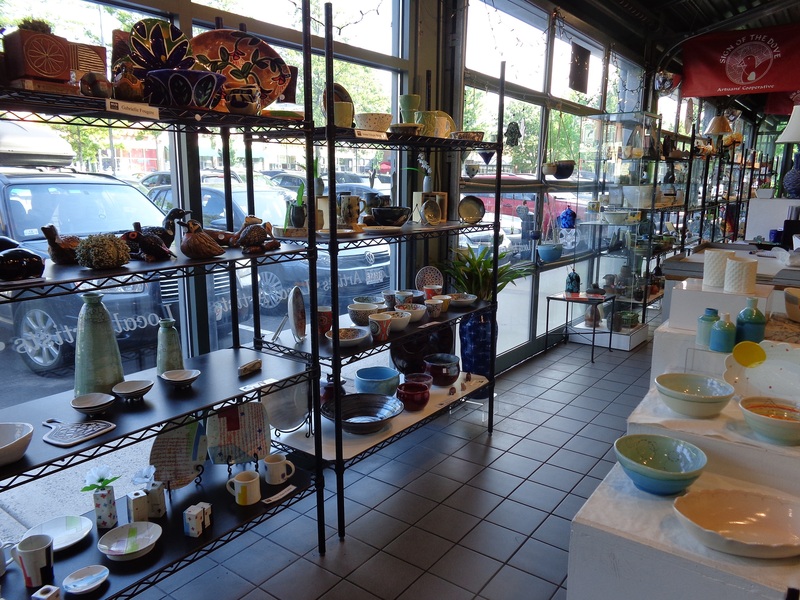 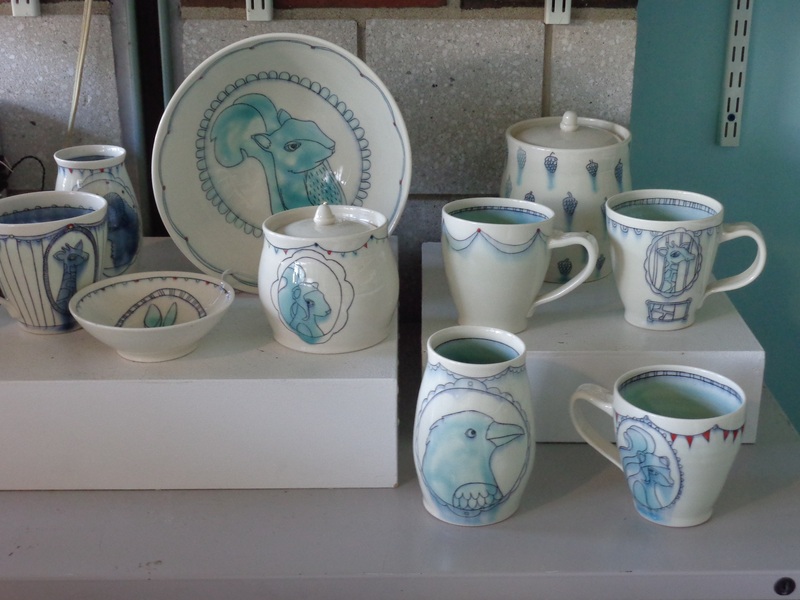 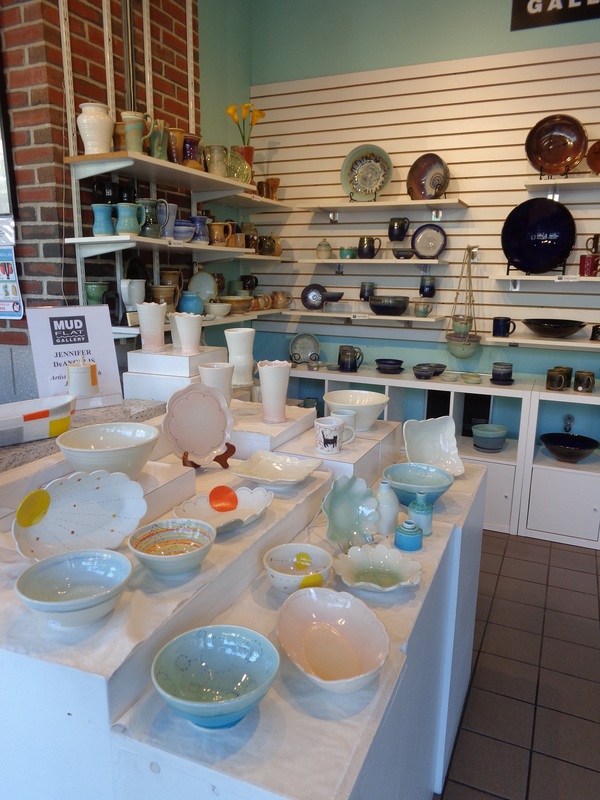 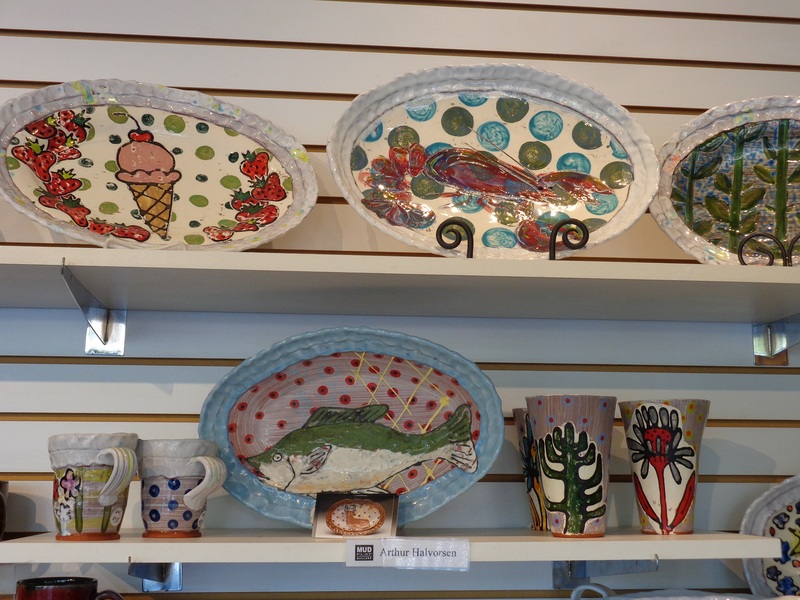 Mudflat Gallery is our year-round showcase of claywork by 47 Mudflat artists, faculty and students at the Porter Square Shopping Center, Cambridge and is located in the glass arcade of the CVS/Healthworks building. 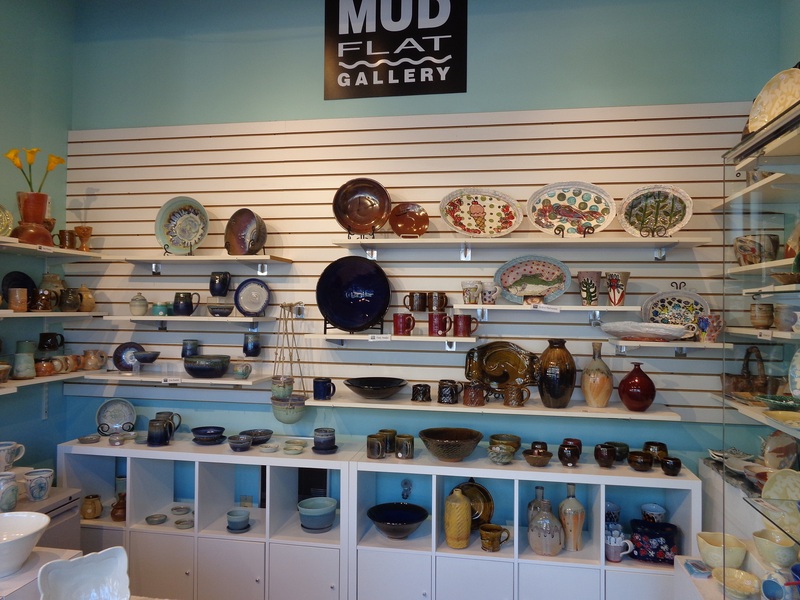 Mudflat Gallery is a member of Cambridge Local First. 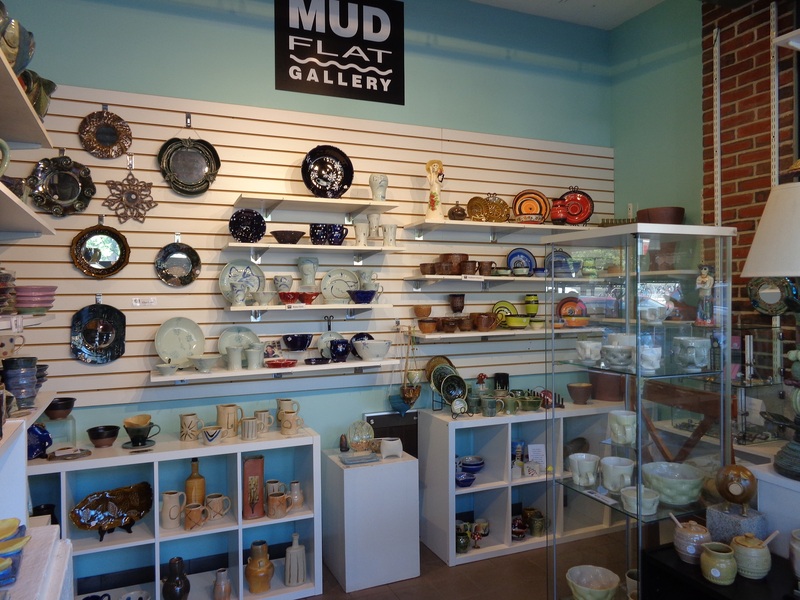 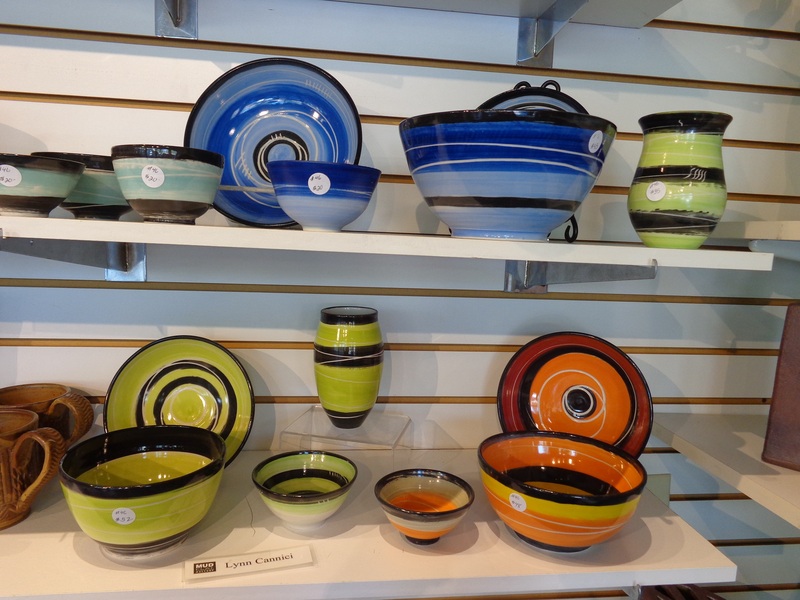 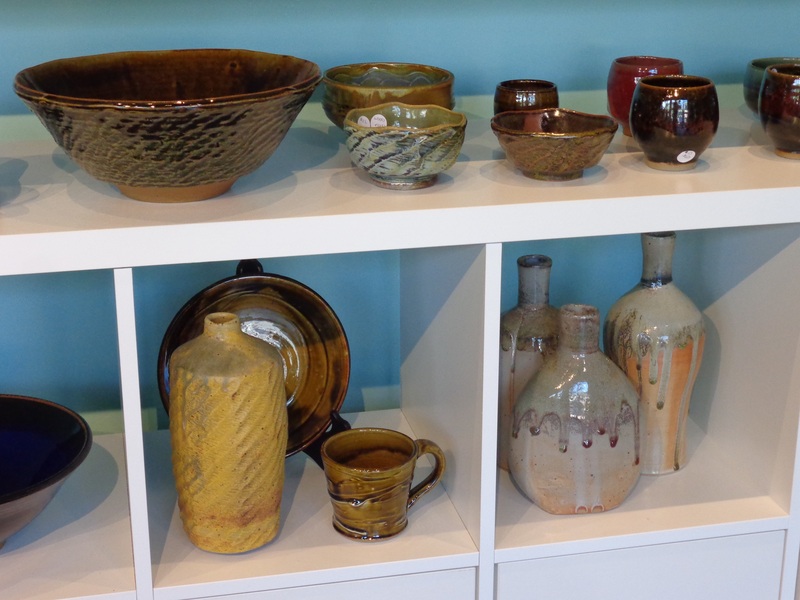 Mudflat artists are featured monthly at the Gallery -- Come in and see their new work!